"Driving courses can refresh students' minds on safety." There are many options for seniors who want to update their driving skills, and taking a driver safety course is one of them. Whether it's in a classroom, online or a hands-on setting, any bit of refresher information can be helpful for drivers, regardless of age. Taking this approach doesn't mean motorists have forgotten any driving information, but it can remind them of the different scenarios they may encounter on the roadway. For example, think back to the last time another vehicle cut you off on the road, or someone was blaring their horn while driving behind you. Maybe it was just a few days ago, but maybe it's been years since you've experienced a road-rage motorist. Driving courses can refresh students' minds on safety, defensive driving and how to handle these tricky situations. Getting regular exercise is important for more than maintaining your overall well-being. According to the Mayo Clinic, physical activity can promote safer driving because it enhances drivers' abilities to manage the steering wheel, look over their shoulders and make other quick movements when driving. Mobility is an important facet of safe driving, and many seniors experience stiff muscles, aching joints and decreased flexibility with age. According to the National Institute on Aging, the risk for car crashes rises with age, and seniors over the age of 75 are especially susceptible to automobile accidents. Accidents involving older drivers usually occur near intersections and while merging. Both of these situations necessitate full neck mobility to check for pedestrians and other vehicles. Staying physically active can help seniors maintain that ability to turn in the driver's seat. Optimum vision plays a big role in safe driving because vehicle operators not only need to see traffic and pedestrians but also street signs and roadway warnings. Image if you didn't notice the turn you're supposed to take until you were 10 feet away from the street sign. A sharp shift of the wheel in a moment of panic may cause a driver to lose control of the vehicle. Getting your vision checked can help promote safer driving. Additionally, hearing loss can decrease drivers' ability to notice the roar of a motorcycle, the blaring sirens of a quickly approaching ambulance or the honking horn of an oncoming motorist. Because our ears often perceive things on the roadway before our eyes, hearing is extremely important. Hearing loss is a common problem experienced among older adults. According to the National Institute of Deafness and Communicative Disorders, among adults age 70 and older who may benefit from a hearing aid, fewer than 30 percent of these seniors have actually used one. Whether hearing loss goes undetected or unreported, it can cause a problem for driver safety. 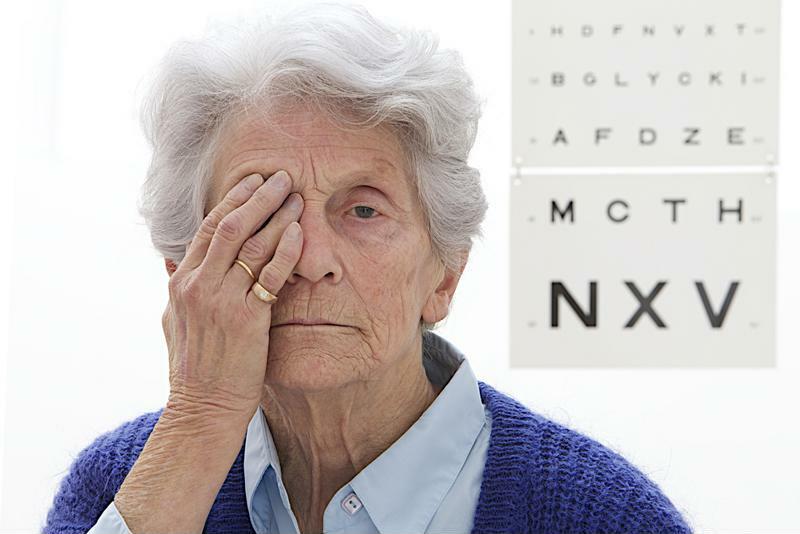 For both vision and hearing, seniors should go in for regular check-ups with their doctors to make sure their senses are prepared for the roadway. If you suspect your senior loved one may be in danger behind the wheel, encourage him or her to take these safety steps.